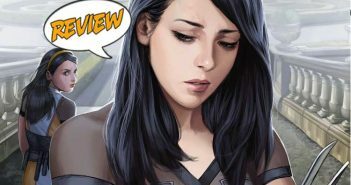 Can Laura survive losing Gabby forever? 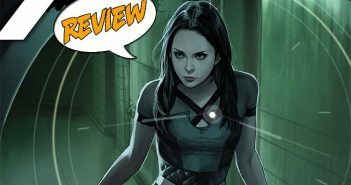 Your Major Spoilers review of X-23 #11 awaits! 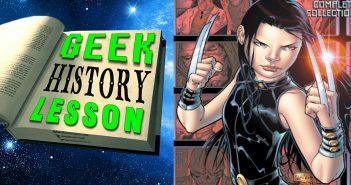 Born from a clone of Wolverine, Laura Kinney was slated to become a weapon until she escaped. 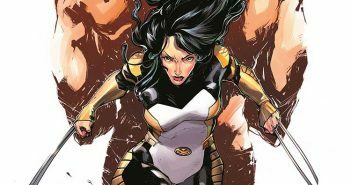 Now, taking in another disparaged clone named Gabby, she is determined that no one else should go through what she has. 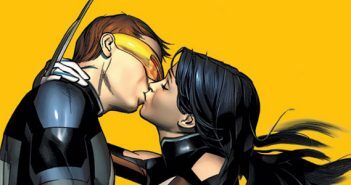 But it looks like that may be too late, as she hunts an assassin who is killing geneticist. 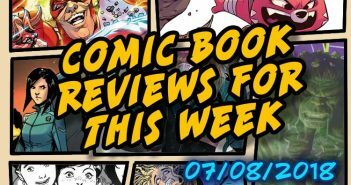 Find out more in X-23 #7 from Marvel Comics, on shelves now. 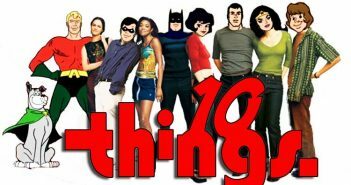 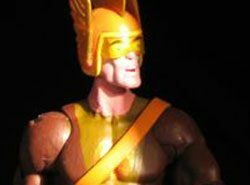 With the dawn of the superhero more than eight decades behind us, more and more “legacy” heroes are popping up to replace the old guys… Welcome to Ten Things: Ten Better Female Versions Of Existing Characters! 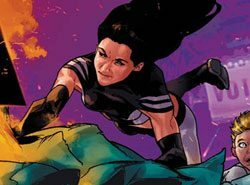 She may not be The Wolverine anymore, but Laura Kinney still has a mission, a sister to protect and a lot of people out to get her. 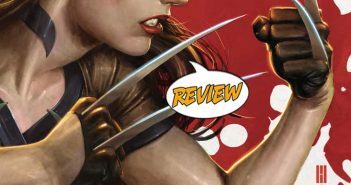 Your Major Spoilers review of X-23 #1 awaits! 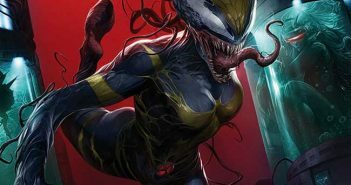 She’s the All-New Wolverine! 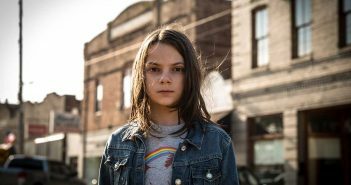 Laura Kinney was recently seen in the LOGAN film, and now we’re going to tell you everything about the creation of X-23!